Have you ever wondered how to smoke a bowl? This is a simple guide on what you need to get started, and how to pack and smoke that bowl. Whether for recreational or medicinal use, cannabis has several benefits that can be delivered easily and effectively through smoking a bowl. Smoking a bowl doesn’t require using rolling papers like smoking a joint does, which means less carbon monoxide is released and symptoms like dizziness are less likely to occur. You also take in more of the THC and CBD cannabinoids found in cannabis by smoking a bowl. 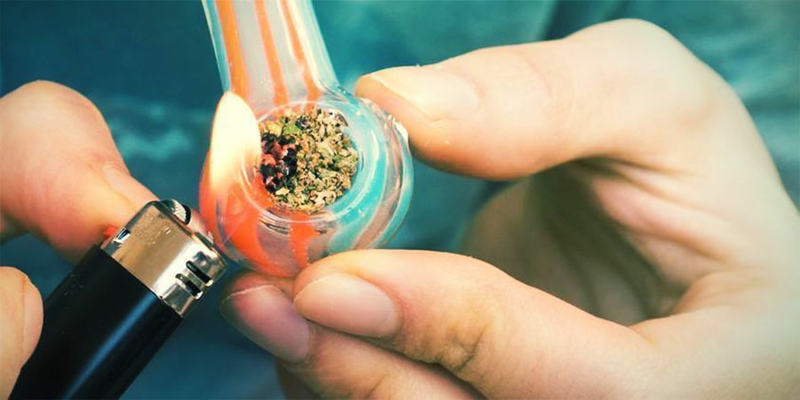 Here’s what you need to know about how to prepare and smoke a bowl. A cannabis pipe is similar in shape to a tobacco pipe, and traditional materials include wood, bamboo, and metal, although nowadays it will usually be made from glass or ceramic. It has a small bowl piece where cannabis is placed, and some pipes have an additional small hole called a carb that allows the chamber to be cleared from smoke. 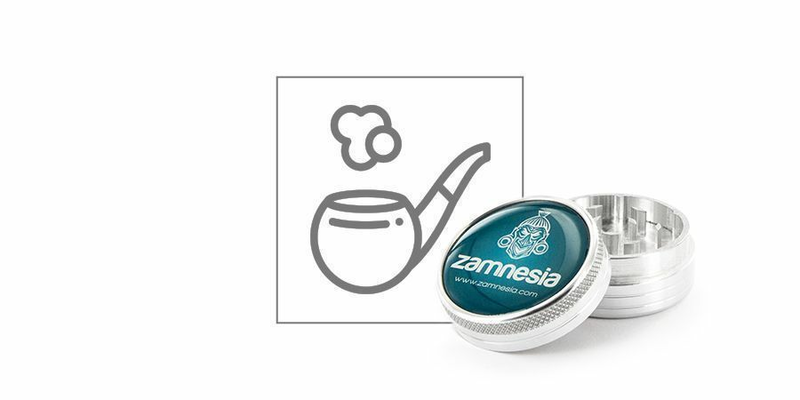 The pipe has an airtight channel through which the smoke is delivered to a mouthpiece. The most basic cannabis pipe needs a bowl and airtight channel in order to function properly. It is a non-toxic (lead & BPA-free) and hypoallergenic material. Want to make your smoking session less detrimental to your health? Use a water pipe instead of a dry pipe. Water pipes produce smoother smoke and offer a cleaner, cooler and safer inhalation. This is especially beneficial if you use cannabis medicinally. Water pipes come in a wide array of shapes, sizes, and at different price points. To start off with, you’ll need a (preferably borosilicate glass) pipe! Choosing your pipe is a fun process, and there are lots of great styles available. How about a psychedelic multi-coloured glass pipe or smooth soapstone in a stone-age relic style? A heating element will be used to combust the cannabis loaded into your pipe bowl. A trusty lighter is a great heating element for bowl smoking; it’s compact, cheap to purchase, and easy to use. 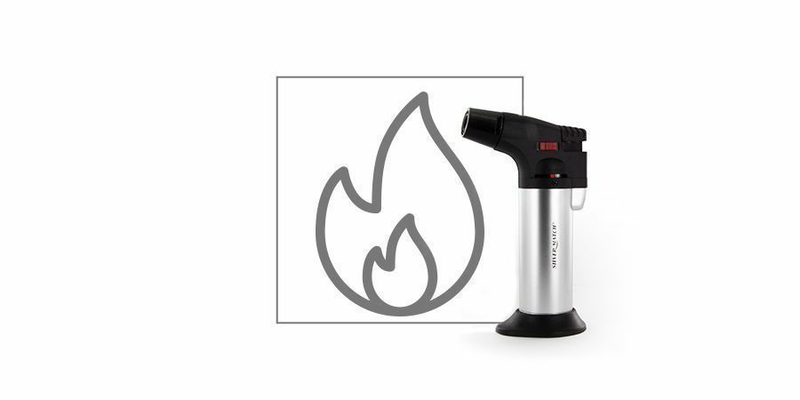 Level-up by getting a torch hyper lighter to control the air and gas supply to the flame, or a plasma lighter that works electronically - you can even recharge it using a USB cable and it requires no refills or fluid. How’s that for convenience? Looking for a chemical-free alternative to lighters? Raw hemp wick might just be the solution for you. It’s coated with beeswax and can be used to heat your pipe at a lower temperature. This keeps the flavour fresh and makes it easier to control the amount of heat. Simply light the end and tilt the wick at the desired angle. A pipe screen helps keep loose bits of dry herb from being inhaled, and keeps weed out of the chamber. Basically, it keeps the smoke cleaner and preserves the flavour while preventing clogging of the pipe. Pipe screens are generally affordable and easy to use. Steel screens are popular and can be moulded for a better fit, although they’re not recommended for glass pipes. A brass screen will provide good filtering for glass pipes and won’t scratch the surface of your pipe. If you’re the DIY type or can’t find a screen, you could always use a screen from a faucet head or twist a paperclip into a coil - but where and when possible, stick to the real deal! Cannabis needs to be broken down properly for maximum effect, and a grinding device can help make this process faster and less messy. However, there are many ways to grind cannabis without a grinding device. Find out more about the different types of cannabis grinders and how they can be used, maybe even check out our 10 favourites. Like much of the bowl-smoking experience, the herb used can be tailored to your specific requirements. CBD-rich strains like CBD Fix Auto will help with relaxation and have many medicinal properties, while high-THC strains will produce a head and/or body high. 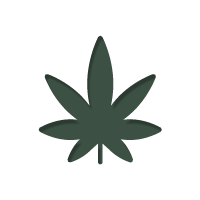 Keep in mind that there are different types of cannabis subspecies, with the two major types being indica and sativa. The different strains and compounds will produce various results, so do your research before heading off to buy herb. You could always consider growing your own. Like we mentioned, break down your weed with or without the use of a grinder. Try to get a nice consistency that is even, but not too finely ground - you’re not looking to make cannabis sand. Place your chosen screen at the bottom of the bowl in the centre. Make sure that the screen is appropriately sized to stop weed particles from passing through to the chamber. Regular users agree that packing herb lightly at the bottom and densely at the top is the best way to ensure a smooth smoking experience. A top-heavy bowl will help maintain a burn while increasing airflow for better inhalation - definitely recommended! Yes, there is certain etiquette for smoking a bowl, especially if you are doing it with a bunch of friends. Here’s a list of tips for first time smokers that may offer you some solace. Don’t stress if it’s too much information to take in at once, since smokers are famously forgiving. Just make sure to be courteous and remember: sharing is caring! If you’re an experienced smoker, you’re probably familiar with cornering. Cornering is the process of lighting only a portion of a bong or pipe bowl in order to preserve an area of unburned weed for longer. Skilled cornering can produce the cherry effect, a red ember at the bottom of the bowl that remains lit from hit to hit, eliminating the need to re-light. In addition, being more demure with the flame can prevent your bud from getting completely roasted, which detracts from the flavour and can produce unwanted chemicals. Cornering is considered to be good manners when smoking with a group of friends. The initial burning of green bud produces a burst of flavours, and it’s not really fair if only the first person gets to enjoy this. With cornering, everyone in the group gets an equally enjoyable experience. There are a few ways to corner your bowl. One, you can hold your lighter to the very side, so that only a corner of the bowl gets burned (thus the name). Another method is to hold the lighter far above the bowl, so that only the tip of the flame dips down when you inhale. A third method is to use hemp wick to burn only a small column of weed at a time. There are a few alternatives to cornering: you can partially repack the bowl after each pass, or pack small individual bowls for each person. You could even throw consideration to the wind and torch the whole bowl when your time comes. However, these methods detract from the communal spirit of smoking weed. Cornering shows that each person is looking out for one another. Smoking etiquette is a learned skill, and once you have it, you’ll have no shortage of buddies willing to smoke weed with you.